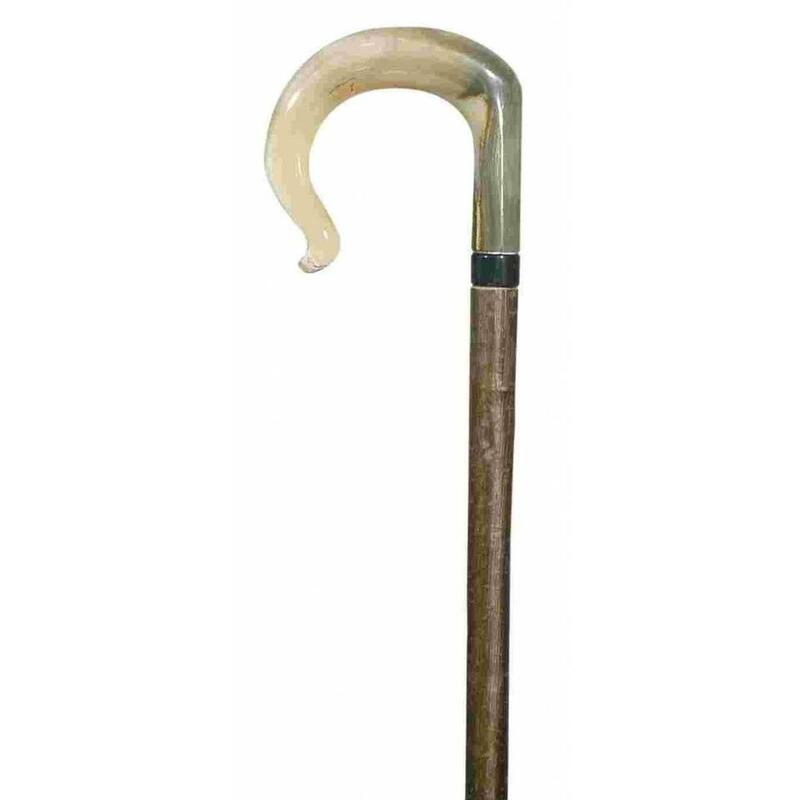 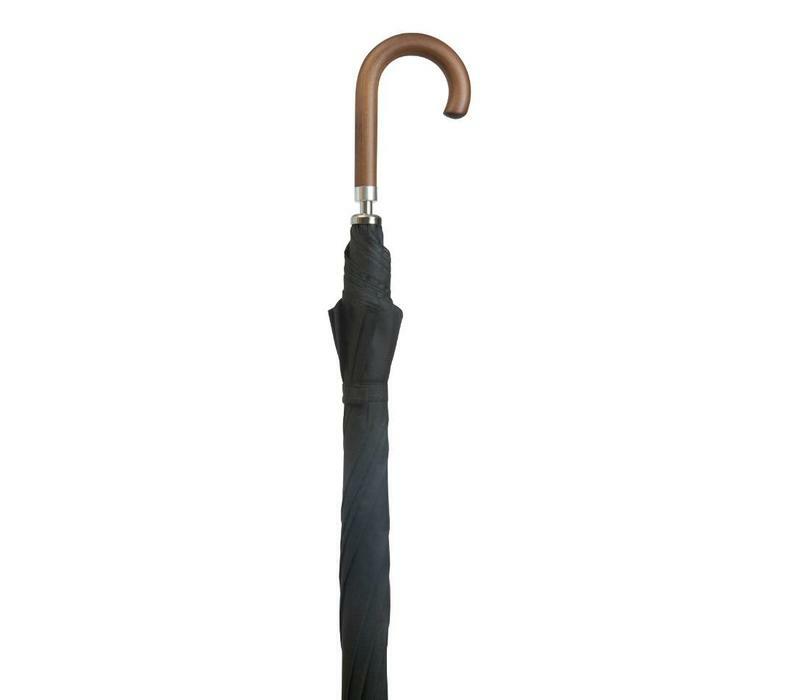 The traditional classic stick umbrella that set the standard. 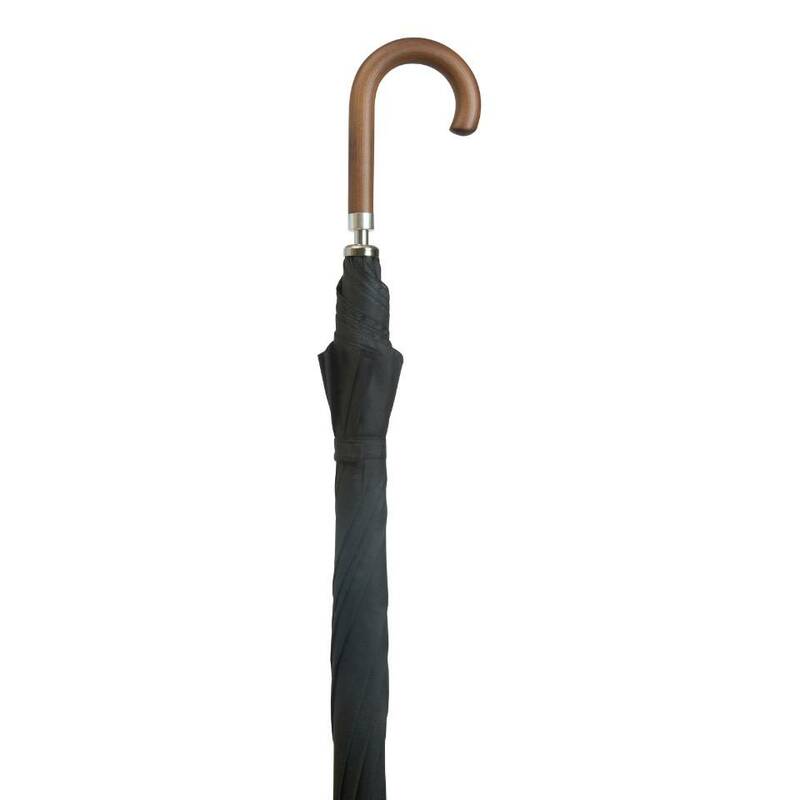 The Oliver Brown Umbrella has a 48" arc, black electrostatic steel shaft and ribs and a curved wooden handle. 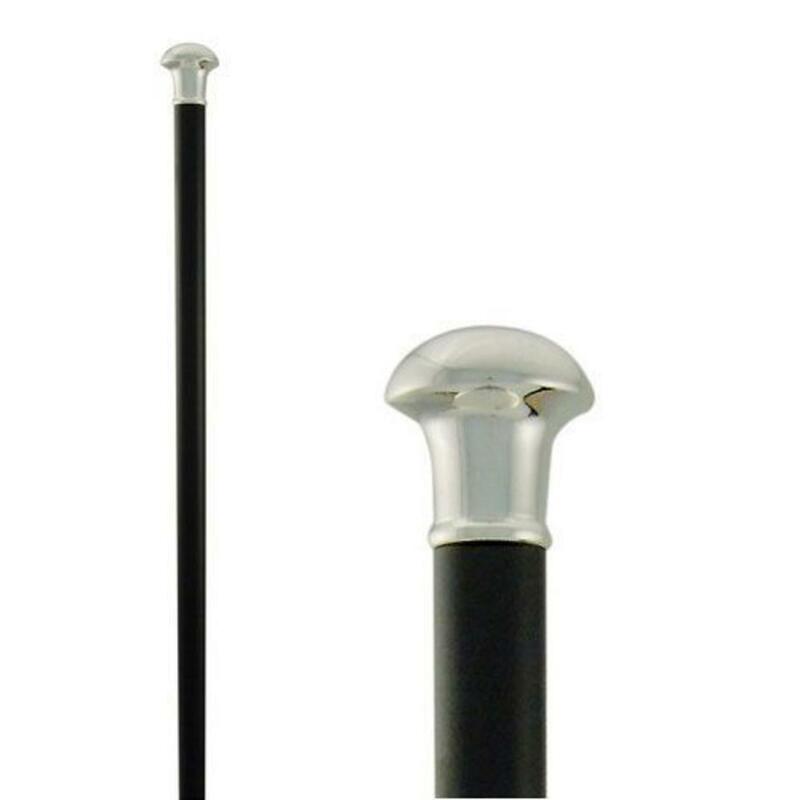 90 cm in length from handle to ferrule. 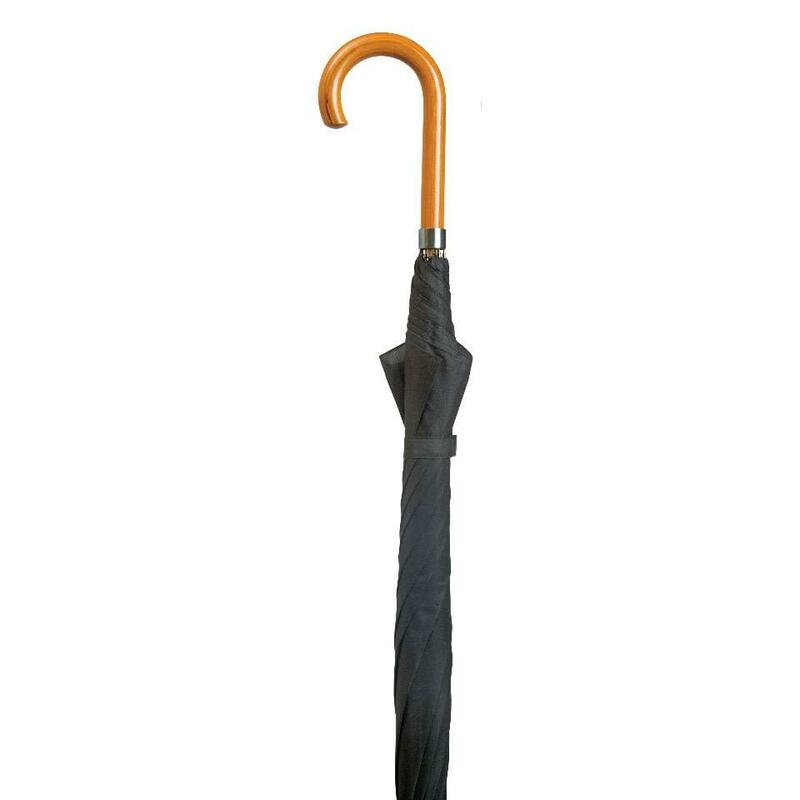 Canopy diameter when opened 110cm (43.5").